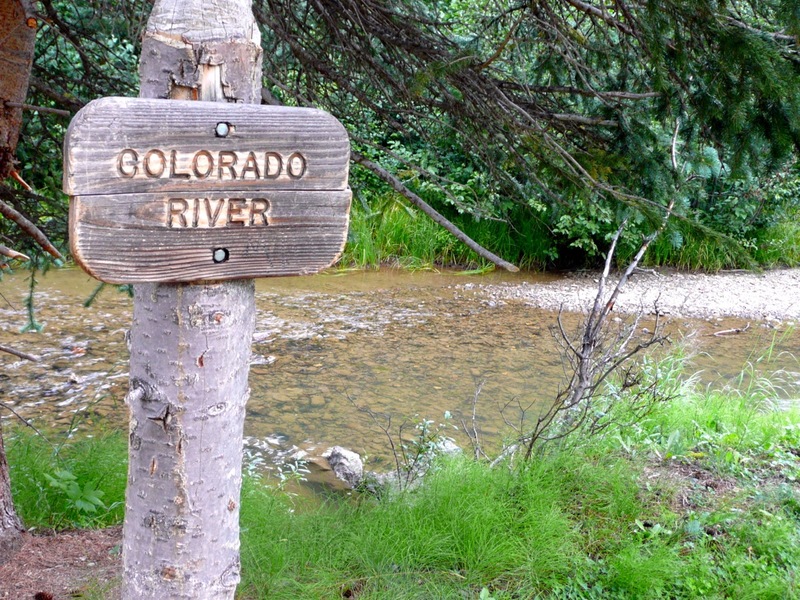 I’m heading to Grand Junction for the Colorado River Districts annual seminar. Follow along using Twitter hash tag #crdseminar. 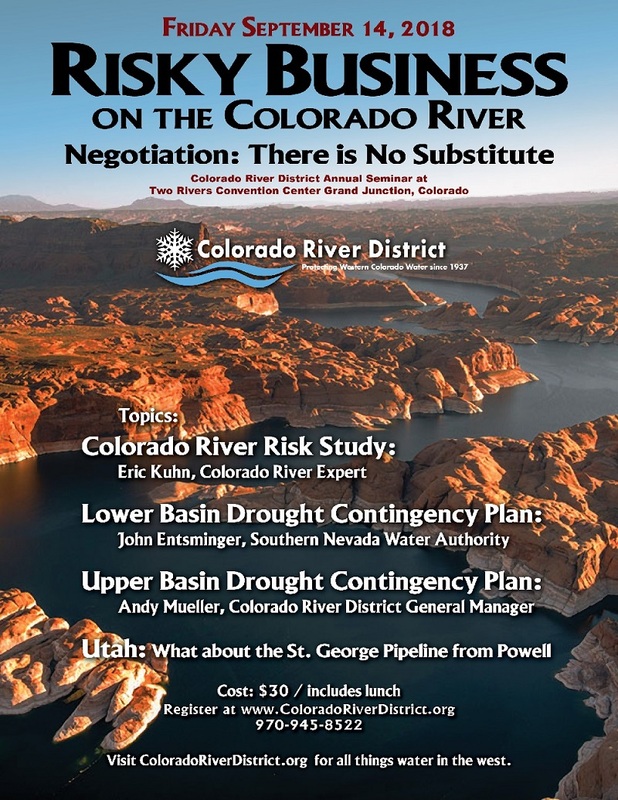 I think the seminar is going to be a hoot with all the Colorado River news of late.